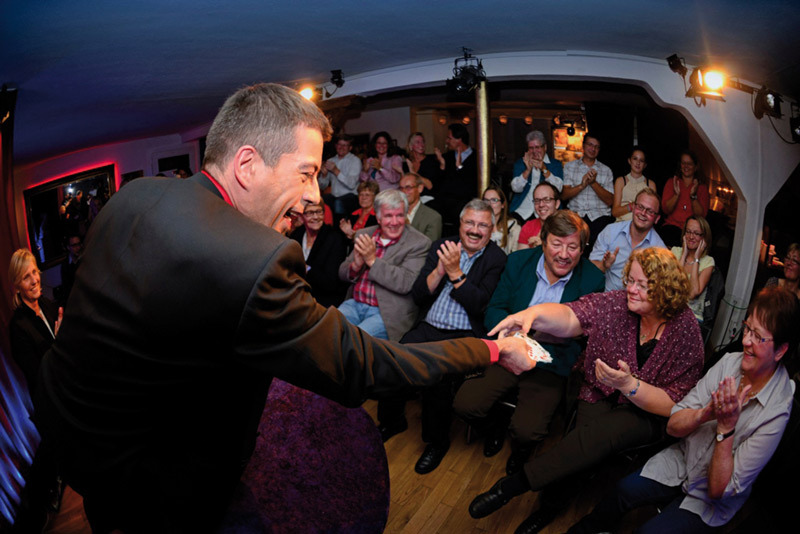 WUNDERMANUFAKTUR – You have never experienced magic this close before! Discover an enchanted room, where every bespoke miracle is made by hand! The Wundermanufaktur opened it’s doors in January 2009. 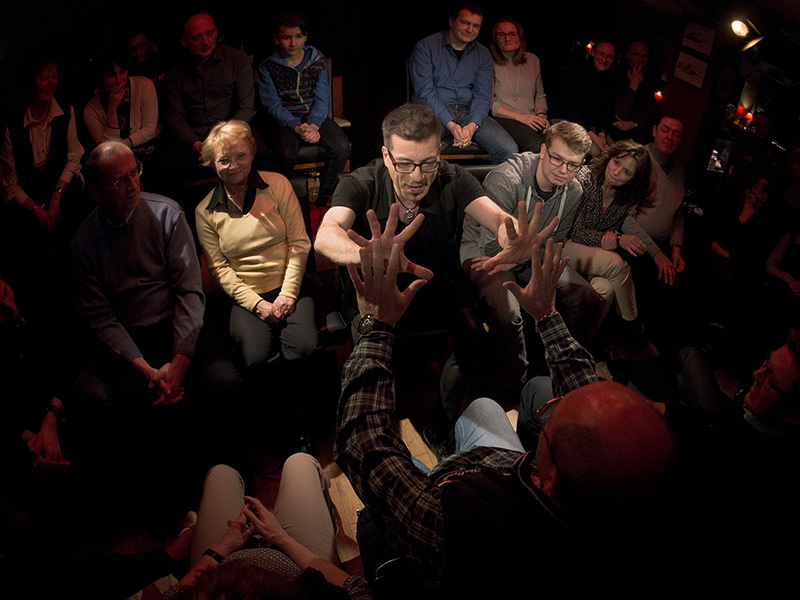 The intimate theatre comfortably accommodates about 40 guests for an experience designed to showcase the highest quality magic in a luxurious venue. The evening is perfectly complimented with delicious food and drink, creating an experience for all the senses. It is certain to wow your friends and clients! 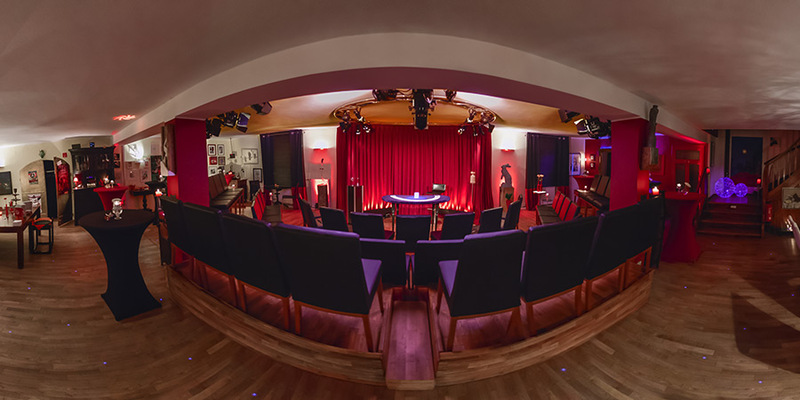 It is the attention to detail and a personalized experience that makes this theatre unique. From the whimsical objects in Stephan Kirschbaum’s cabinet of curiosities to original art pieces on the walls (and ceiling! ), from the selected beverages and fine delicacies from the region to hand-written name tags on your seats, all of this and so much more makes for an unforgettable evening.